Steve Jobs vs. Bill Gates: Who was more influential on modern day technology? 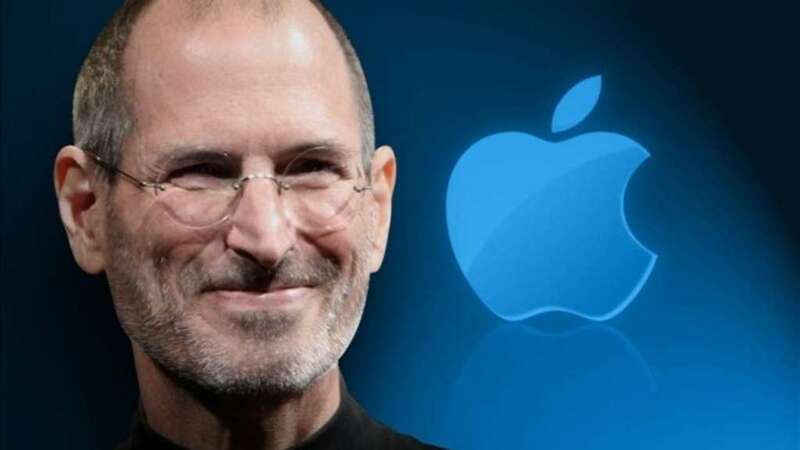 Both Steve Jobs and Bill Gates are names that are familiar to millions of people all over the world. Jobs was the guy who helped bring Apple to the forefront of technology, while Gates developed the computer operating system, Microsoft Windows, that would go on to be experienced by practically every computer user in the world. They were both pioneers, but which one was more influential on modern technology? Steve Jobs was an incredibly talented man whose main focus was on the look and feel of a product. Together with Steve Wozniak, he helped to make Apple one of the leading technology companies in the world. While Wozniak focused on coding the software, Jobs was primarily focused on making their machines intuitively work with the people who would be in control of them. He helped develop revolutionary technologies that are now common in our everyday lives, things like the iPhone brought touchscreen phones to the masses and the MacBook means we can work on the go. His signature style is now a large part of technology, and many of the electronic products that we buy will all have an element of style to them. No longer are we happy to have a huge big box as our TVs, we want sleek and stylish electronics that will look the part in our homes and fit our lifestyles, rather than be made purely for functionality. Jobs was a prolific designer and has over 450 patents to his name, in fact, following his death in 2011 he was awarded 141 patents. Jobs also helped develop the movie animation studio Pixar into what it became today. So without Steve Jobs, there might never have been a Toy Story, and we can only thank him for that! Bill Gates insisted computer software engineers should get paid. His early edition of the Microsoft operating system had been leaked to computer enthusiasts who were mostly all running their machines using software that Gates had developed. He issued a letter to those people asking that they stop using his software and pay for the right to use it. As far as Gates was concerned, computer programmers should get paid for the job they do, and the computer community’s use of his software for free would not encourage other developers to pursue a career in that field. His insistence on people paying for the work that software engineers do has allowed people to make their livings through their ability to code using computers. 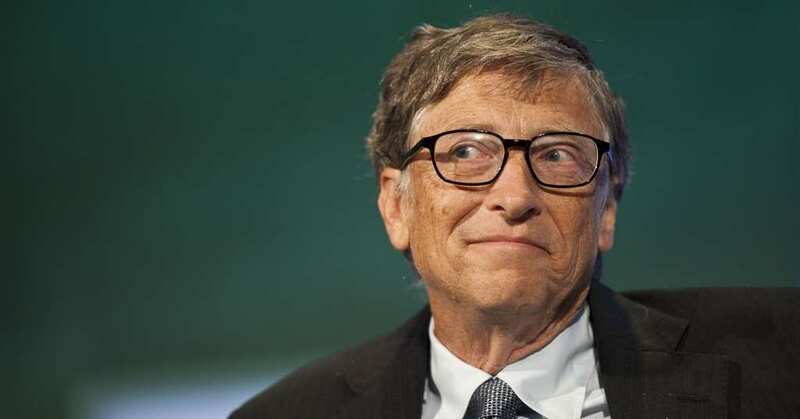 Gates’ insistence on being paid really worked out for him, for over two decades he was declared the richest man in the world, his personal net worth is estimated to be around $90 billion. He really showed the world that there was money to be made in the computer industry and has shaped how many of us work today. Without Bill Gates, the video games industry wouldn’t be where it is, nor would Apple have even been able to release their first majorly commercial computing system, the Apple II, which ran on early Microsoft software. Both men were incredibly important to making the technological world we live in what it is today. Steve Jobs was great at making beautifully crafted machinery that functioned effortlessly while Bill Gates created the operating system that the world has run on for the past few decades. Probably Bill Gates just shades the argument for who was the most influential for modern technology as he laid the foundations for what the technology industry has become.